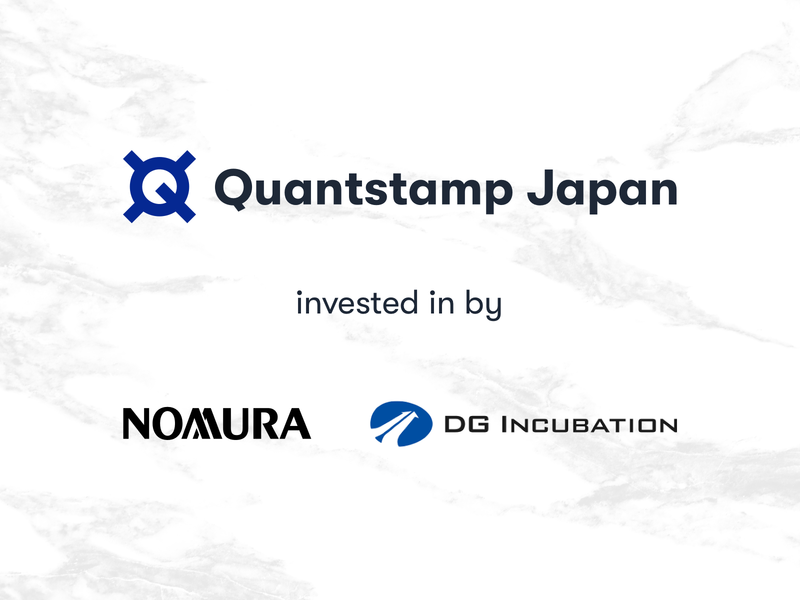 Quantstamp, a Y Combinator-backed smart contract security company, is proud to announce it is establishing a limited liability company, Quantstamp Japan GK, to assist Japanese startups and enterprises in using secure blockchain technology. This establishment follows significant investment from Nomura Holdings and Digital Garage. 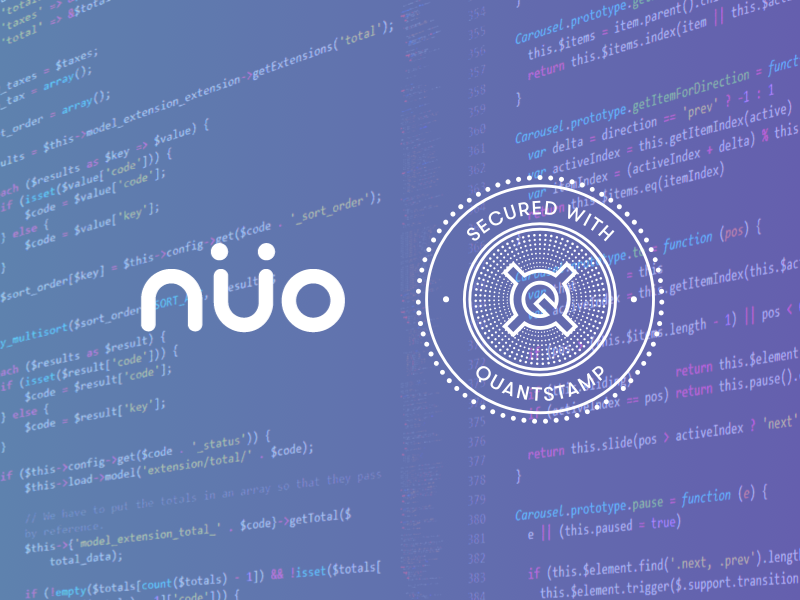 Quantstamp uses computer-based reasoning tools to provide services that help identify and secure vulnerabilities in smart contracts — a key component of blockchain technology. 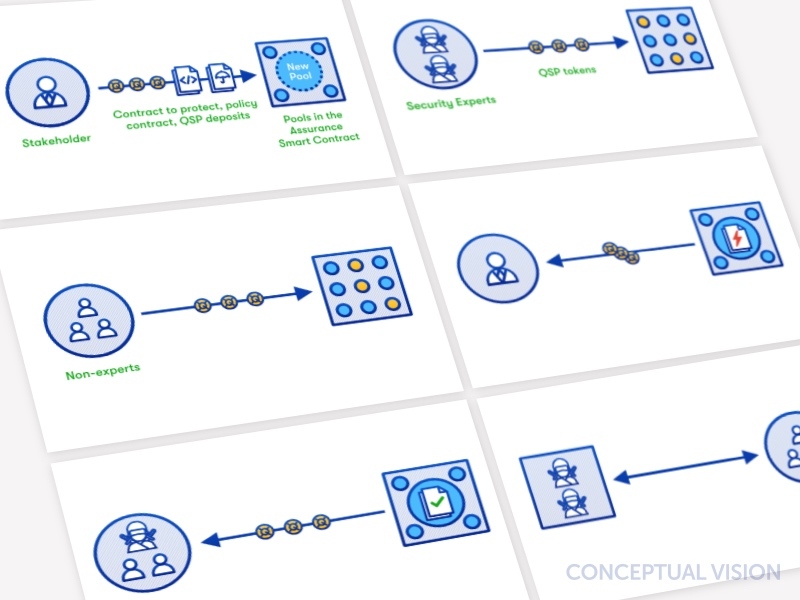 It provides an automated tool for developers and users to check smart contracts for well-known vulnerabilities, as well as white-glove auditing services to help secure large-scale blockchain projects. It’s services have been used to secure more than $500 million of transaction value. 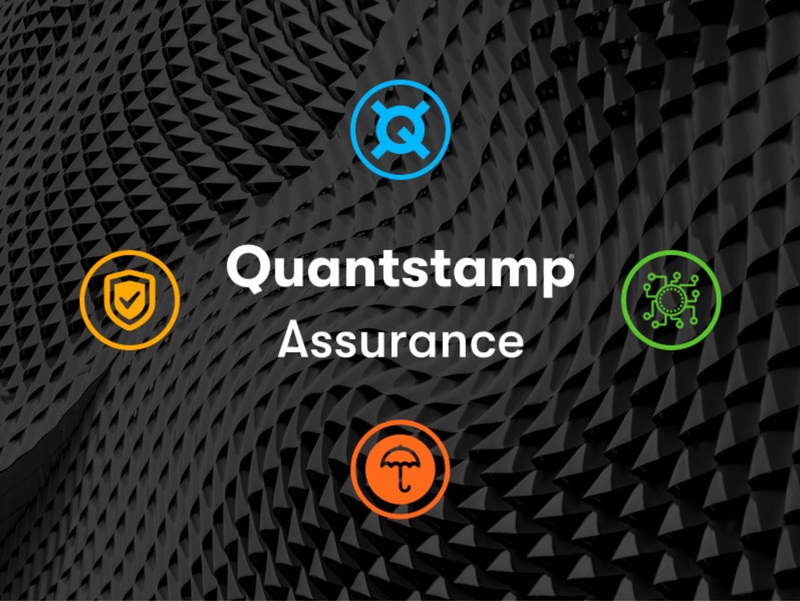 Quantstamp is a leader in smart contract security, preventing security breaches at some of the world’s largest blockchain companies. 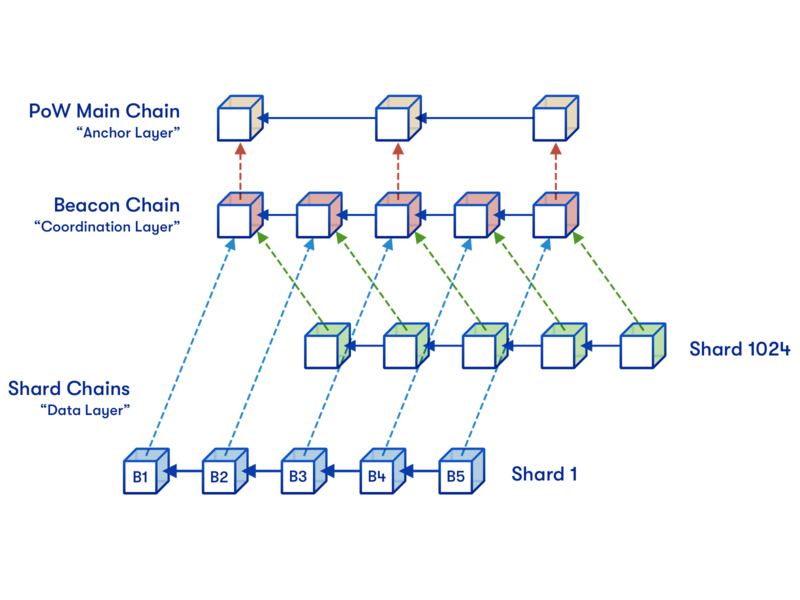 Quantstamp’s engineering team is familiar with software security, formal verification, static analysis and have more than 900 Google Scholar citations. 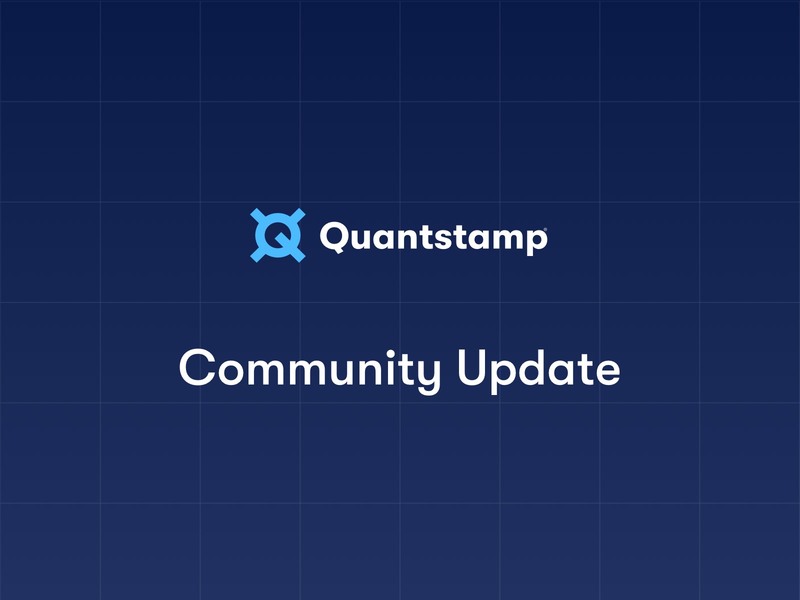 To stay up to date with Quantstamp, follow us on Twitter, join the discussion on Reddit, or find us on LinkedIn.